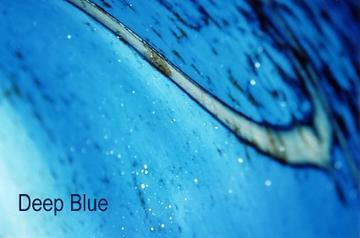 There's a new music wave and its color is Deep Blue. These talented musicians deliver an exciting live blues experience that is sure to get you on the dance floor. The band delivers a tasty performance of blues standards and contemporary gems, from Howlin' Wolf and Buddy Guy to Coco Montoya and Robben Ford. The group draws upon a wealth of experience. Each member has played professionally for more than 25 years. They are able to leverage their instrumentation, which includes guitars, bass, drums, flute, harmonica, and saxophone to provide a jazzy blues groove that you must hear for yourself.